It is New Life Church’s mission to have people Know God, Be Restored, Uncover Purpose, and Live Sent. In order to do this, we believe together in faithful giving and prayers we will water the seeds that have been entrusted to us and ultimately use those seeds to impact people’s souls and many areas of their lives. There are four areas where you can partner alongside us, with your generosity: Reaching our Community, Expanding the Kingdom, Building the Future, and Sending to the Nations. We want to encourage you to prayerfully consider contributing to one of these areas to reach more souls all for the glory of Jesus. Funds for reaching the poor, oppressed, and needy in our community through the local church. To encourage, reward, and provide educational and spiritual growth opportunities. 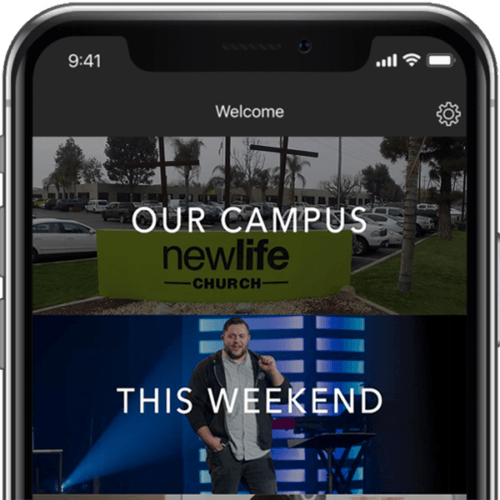 Capital projects designed to provide a welcome home ambiance to our church family while addressing the growing needs of the multiplication vision. To touch and disciple the lost in developing nations.